What is holding you back from increased revenue and clientele? We have the resources and tools you need to increase your bottom line and reach your business goals. Get started today by downloading our FREE ebook What Every Great Salesperson Knows – A No-nonsense Guide for Sales Success, a powerful, hands-on workbook to assess your skills and compare them to top producers. Jam-packed with exercises that will pinpoint your strengths and weaknesses and give you the opportunity to improve. Get powerful sales results, fast, and become a top producer. Dwight Eisenhower was the 34th President of the United States, serving two terms. He was a 5-star General during World War II. During his time in office, he built the Interstate Highway System and created NASA. He knew how to get things done. He had an amazing ability to be incredibly productive and was able to sustain high levels of productivity for decades. His methods for time management, task management and productivity have been studied by many in the business world. 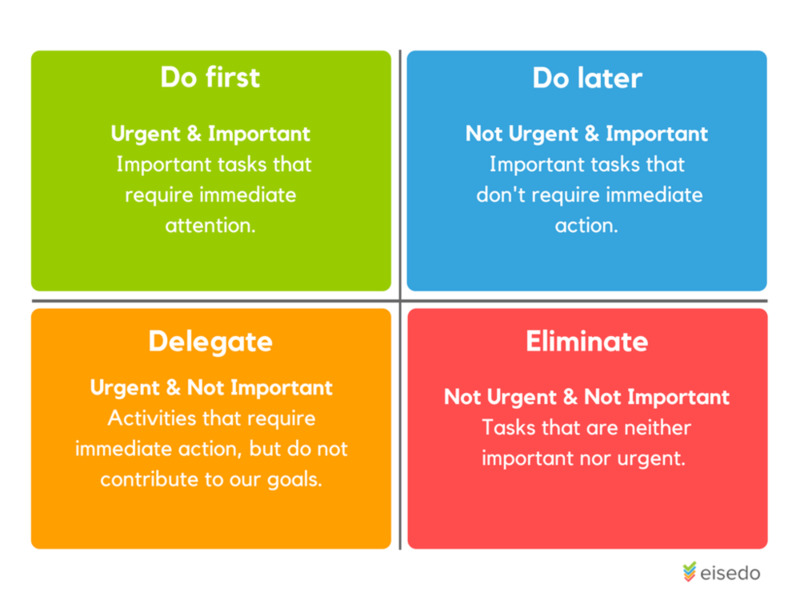 He is credited for creating what is now known as the Eisenhower Box, which is a simple decision-making matrix to help you become more productive and work smarter and not harder. The premise is simple: some tasks are urgent, and some are not. Organizing your tasks will help you be clear about what is necessary to accomplish right away and what tasks can be delegated or eliminated. It is a great aid to help you organize your time. The advantage of this matrix is that it can be used to implement large scale plans and changes to your business or for smaller daily tasks. It provides a clear framework for making decisions. 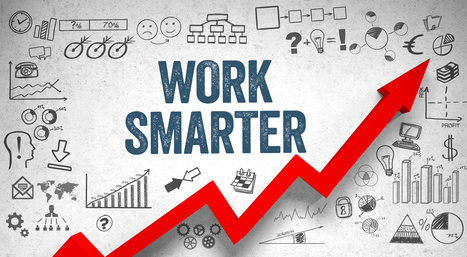 I hope that you discovered or even re-discovered an idea or two that will help you (if implemented) work smarter and not harder. Good luck on your journey to success. © 2017 polarisone.com. All rights reserved.